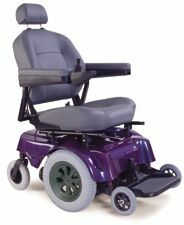 The Model W-320- 3 wheel walker/ rollator offers many great features in a 3 wheel walker at an economy price. This 3 wheel walker weighs only 14.5 lbs. and is easy to fold and transport. Locking loop brakes allow added safety. The handles are height adjustable from 34" to 39." 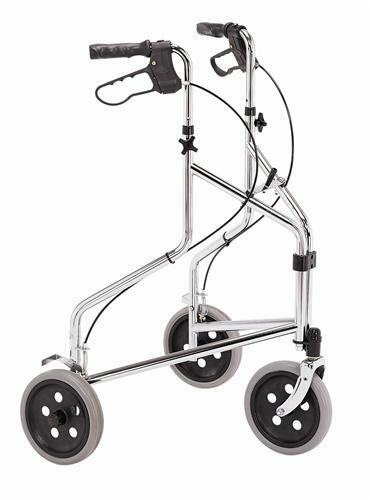 making this a very versatile walker to fit many patient heights. The W-320 comes standard with a folding pouch. Overall Height 34" to 39"